Customize your access system with our extensive selection of innovative accessories from LiftMaster designed to bring you added safety, security and convenience. Repair or adjust damaged springs, cables and rails, door sections to make your door run smoothly and quietly. Full inspection of all moving parts. Just as fall serves as the transition period from summer to winter, fall home maintenance tasks also play the role of conditioning your home to be better prepared for the winter cold weather. Seal up cracks and apply caulk around windows and doors. 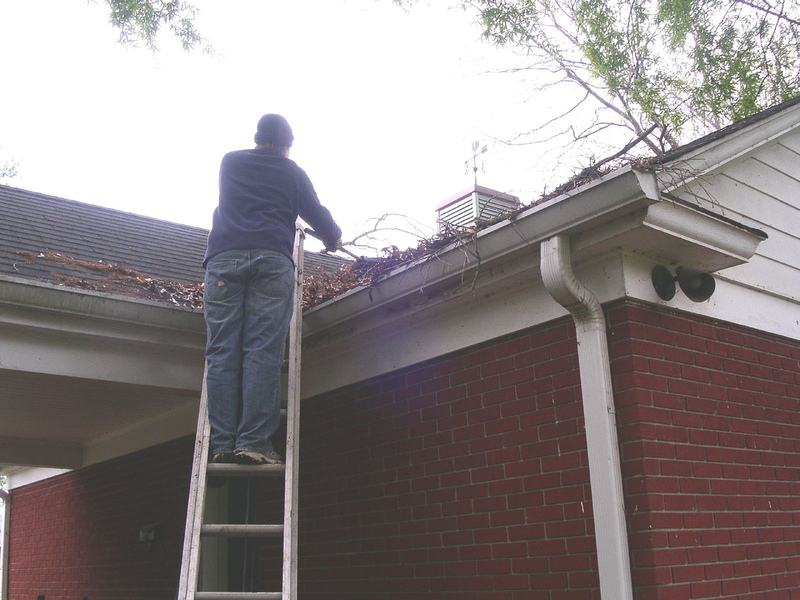 Keep gutters clean to encourage proper water drainage. Have your HVAC unit and fireplace inspected and cleaned. Reverse ceiling fan direction to create and upward draft. To know more about these tips, click here.